The Redmi Go has finally made its way to the Indian market and will go on sale in a few days. This Android Go edition smartphone seems to offer reasonably impressive specifications relative to its price. 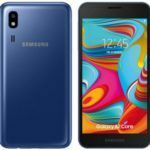 As such, we deemed it necessary to compare this phone against another Android Go smartphone available for purchase at about the same asking price. 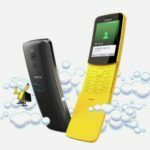 HMD Global’s Nokia 1 seems to fit those criteria quite well. 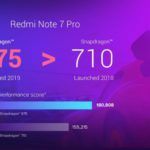 So let’s see how it stacks up against Xiaomi’s new offering. 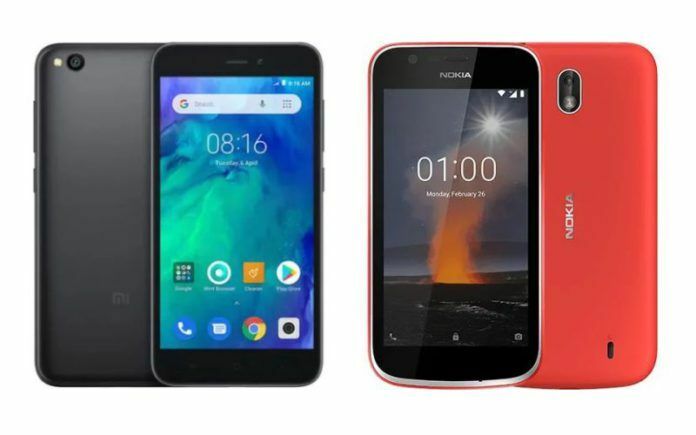 Both the Redmi Go and Nokia 1 offer 1GB of RAM with 8GB of internal storage. Xiaomi has officially priced the Redmi Go at INR 4,499. While the Nokia 1 launched at a higher price tag, the phone currently retails for just under INR 4,499 as well. 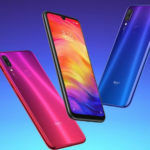 While both phones are priced about the same, Xiaomi gets the upper hand when it comes to the size and resolution of the display on its Android Go phone. The Redmi Go’s LCD screen measures 5-inches diagonally and offers a resolution of 720 x 1280 pixels. On the other hand, the Nokia 1 offers a 4.5-inch screen with a 480 x 854 pixels resolution. Xiaomi has even provided better imaging sensors on the Redmi Go. The phone gets an 8MP rear camera and a 5MP selfie shooter. The Nokia 1 makes do with a 5MP rear camera and a measly 2MP front-facing sensor. The Redmi Go offers an impressive 3000mAh battery that is claimed to offer up to 10 days of standby on a single charge. The Nokia 1, however, only provides a 2150mAh battery. Finally, we have the performance showdown where the Redmi Goo takes the edge thanks to its Snapdragon 425 chipset. Despite this chipset offering a quad-core CPU just like the Nokia 1’s Mediatek MT6737 chipset, its clock speeds are just a tad bit higher. 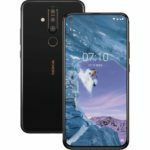 There is also the matter of storage expandability where both devices do offer microSD cards slots, but only the Redmi Go has a dedicated tray while the Nokia 1 shares it with the SIM 2 tray. 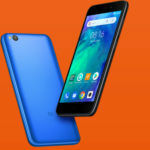 Redmi Go Now Available in Open Sale: Should You Buy It Over Nokia 1 Android Go Phone?